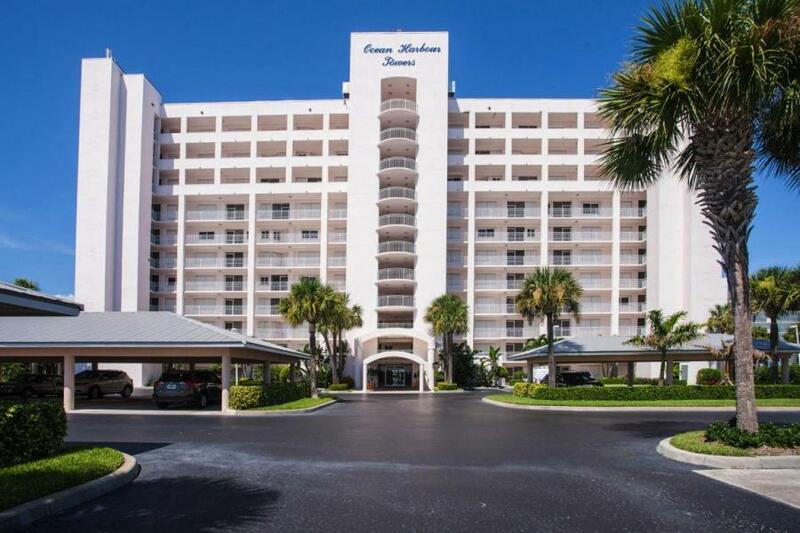 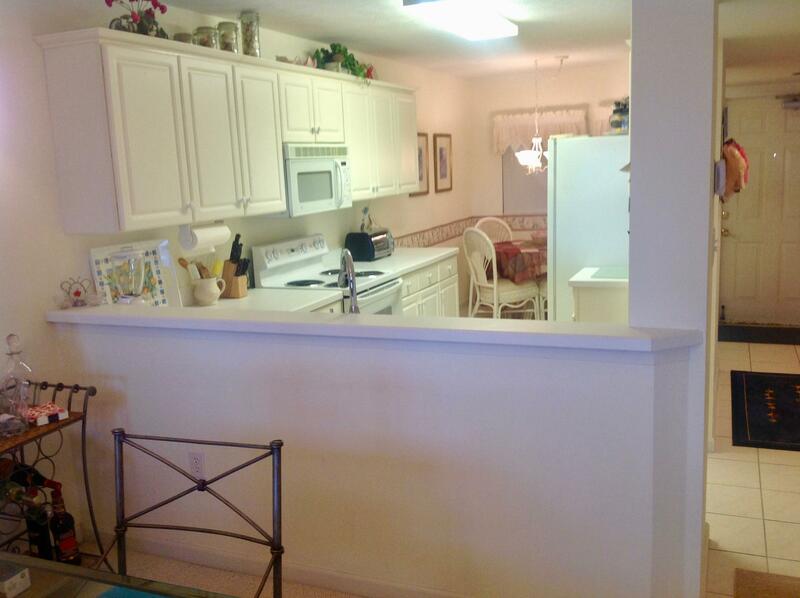 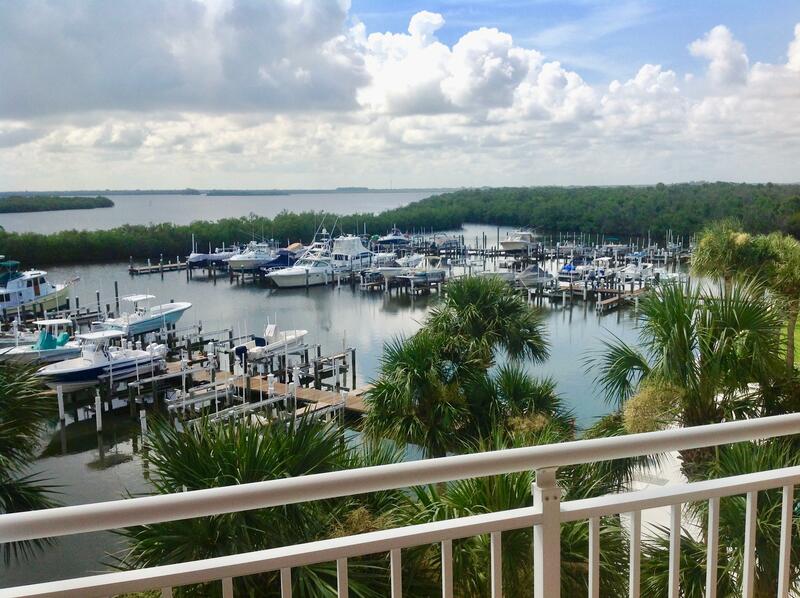 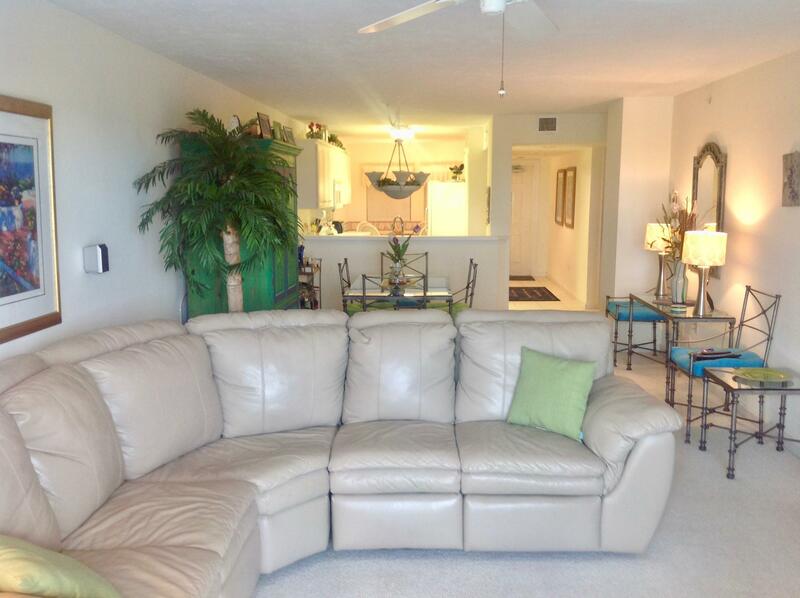 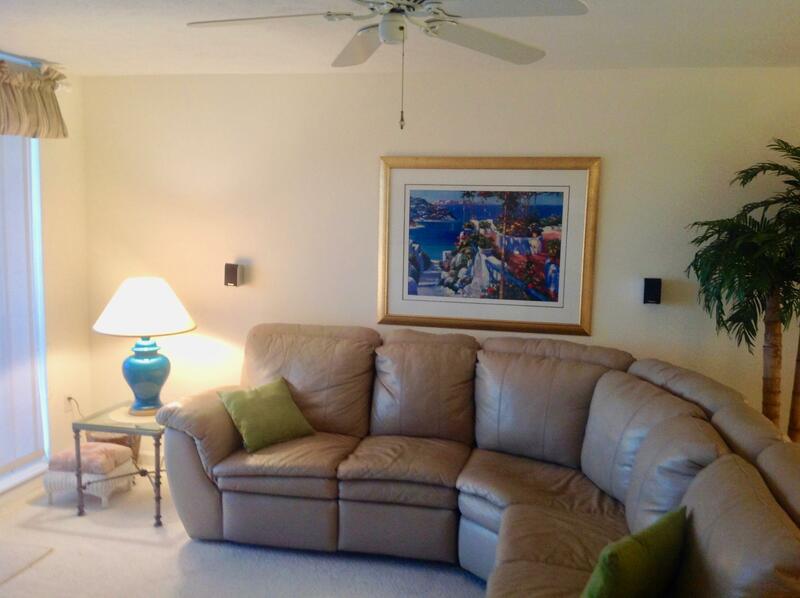 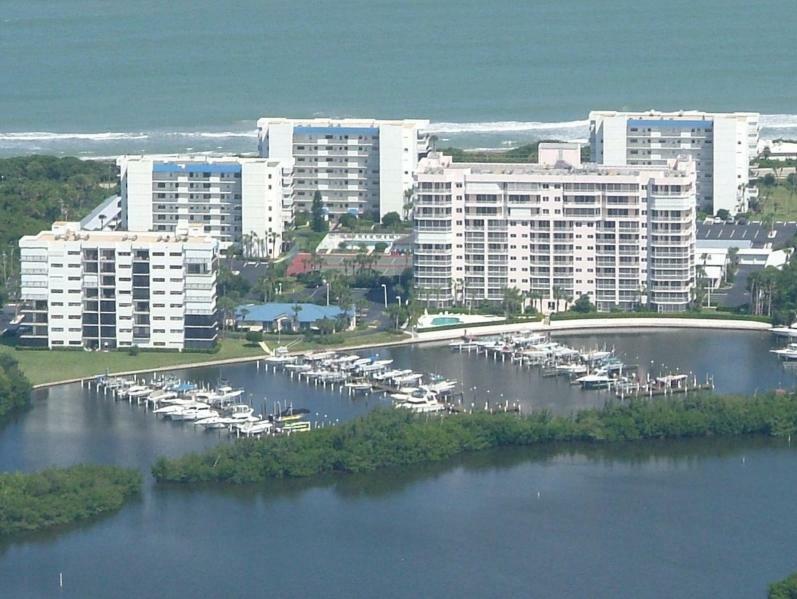 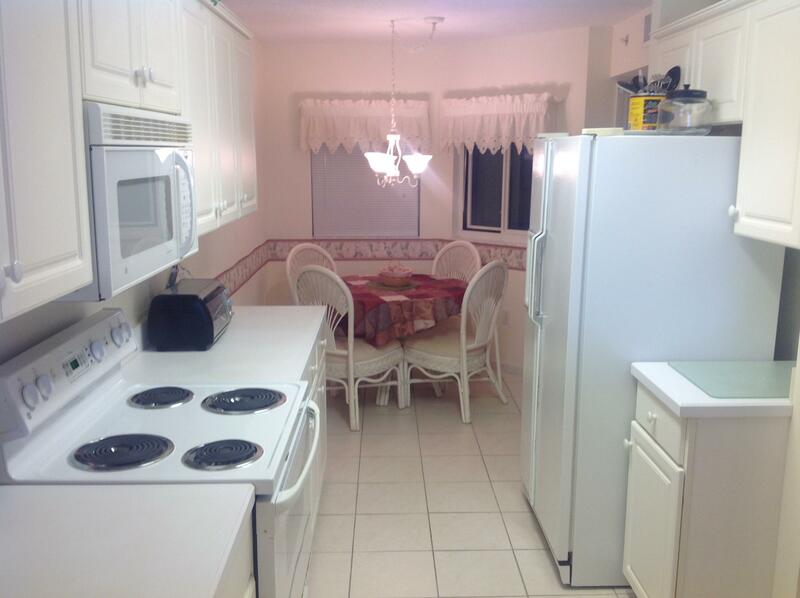 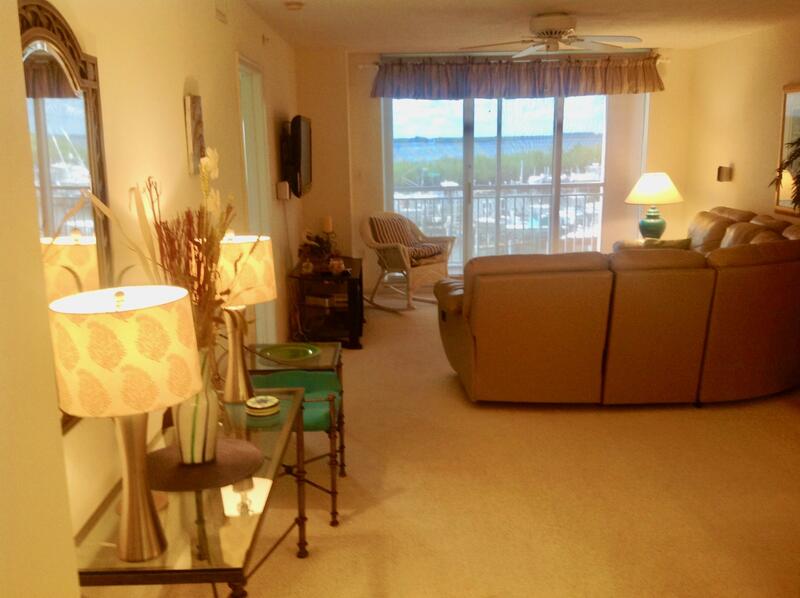 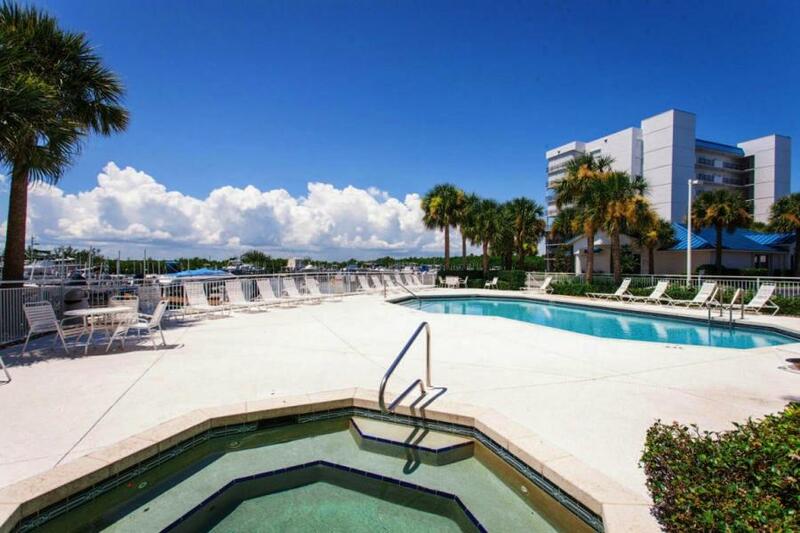 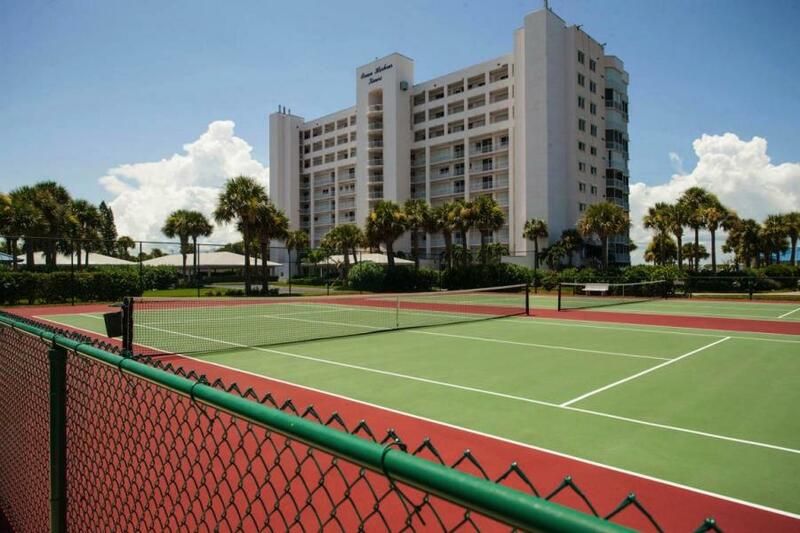 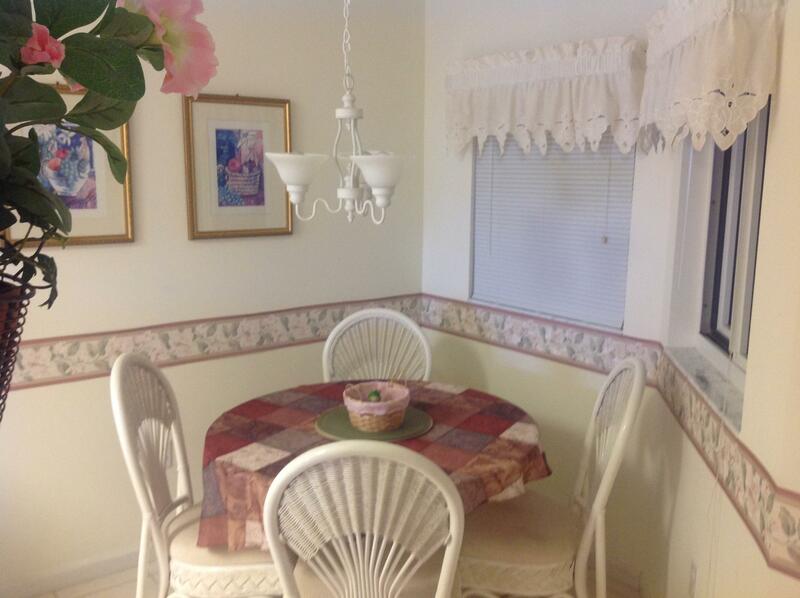 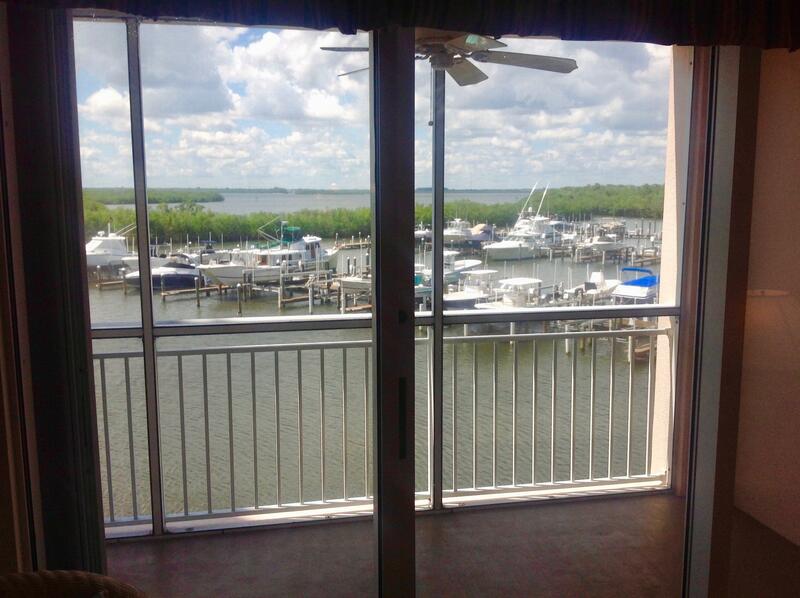 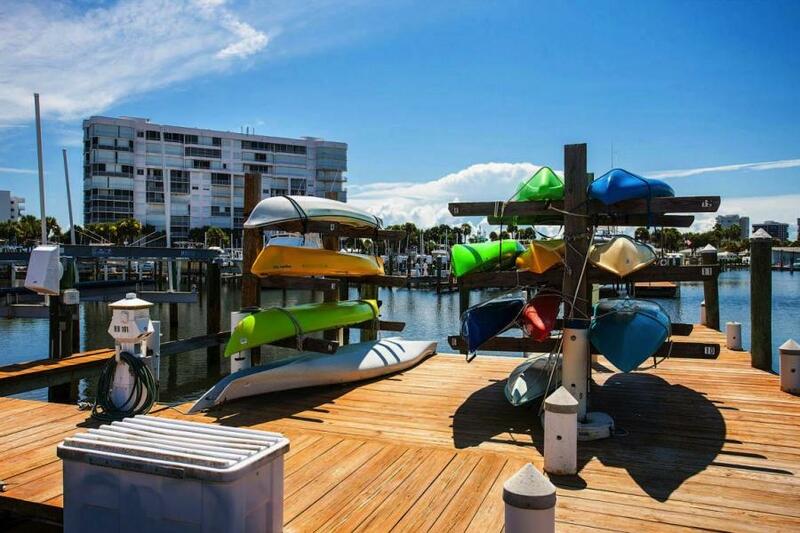 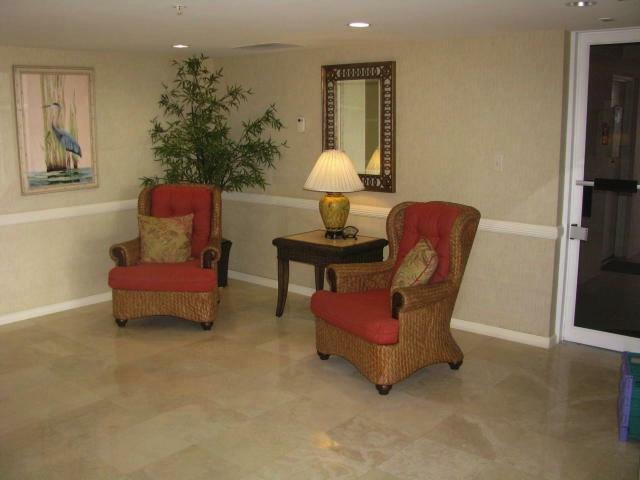 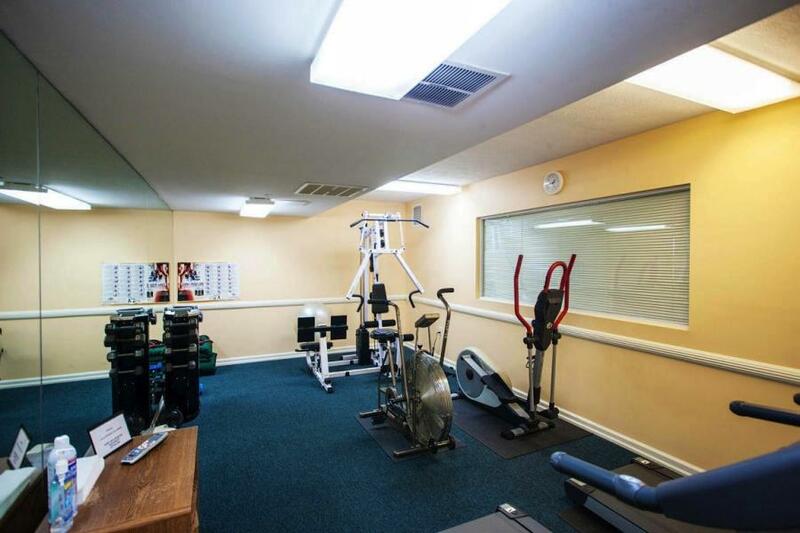 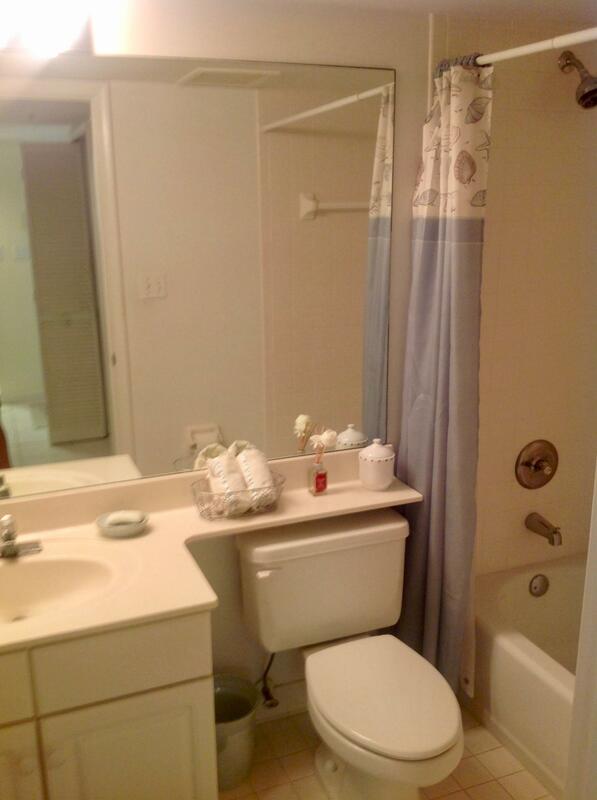 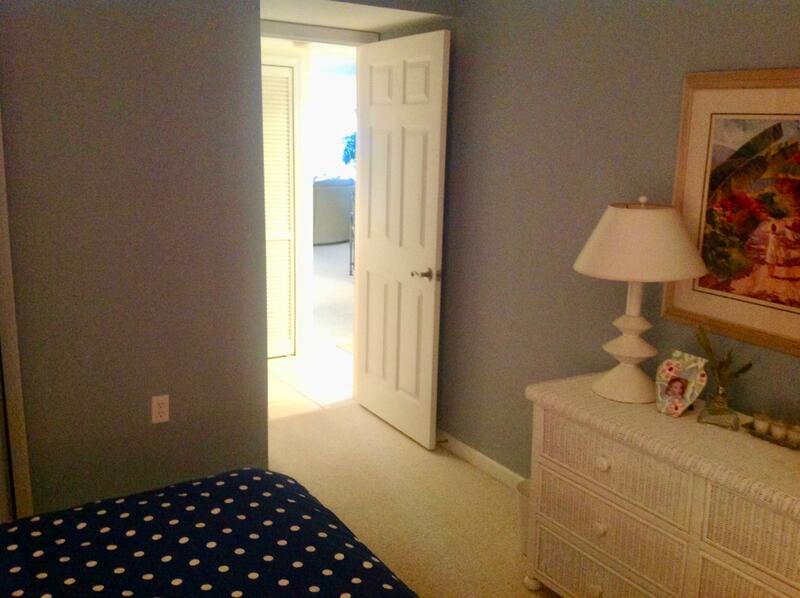 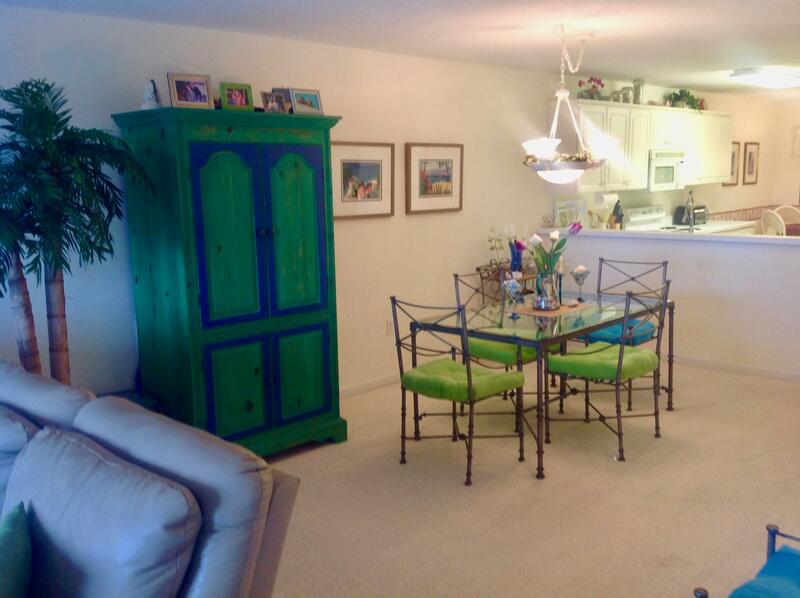 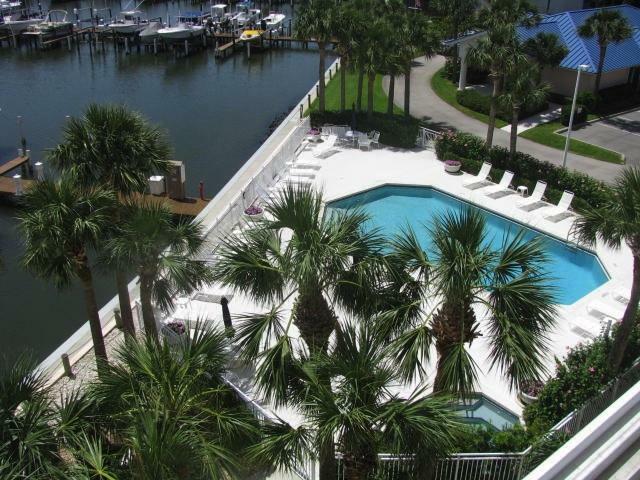 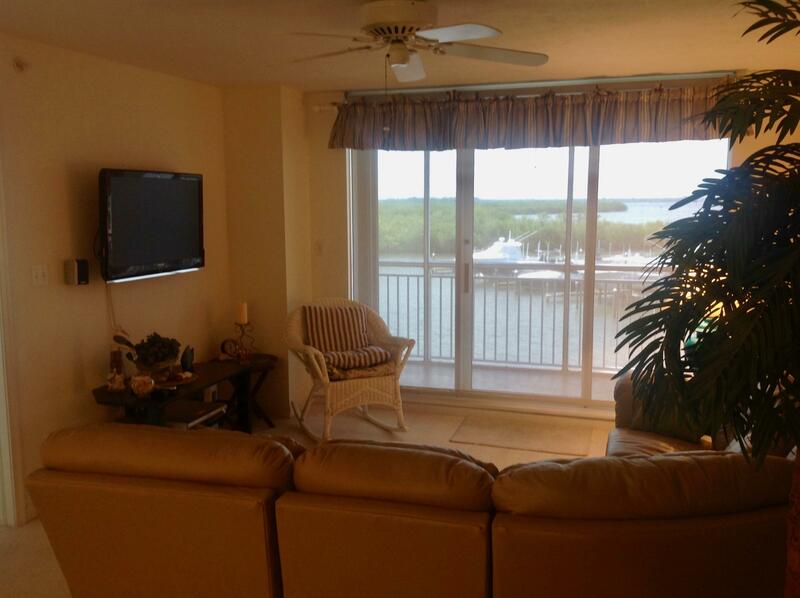 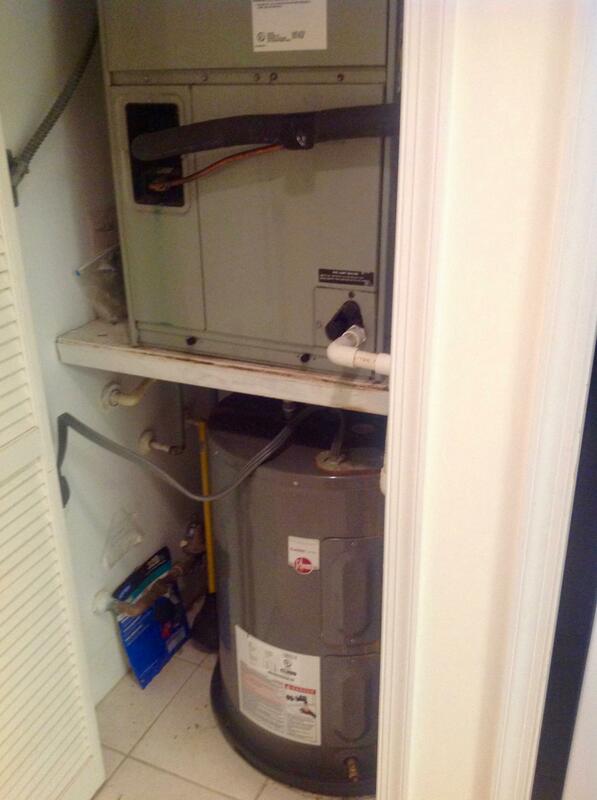 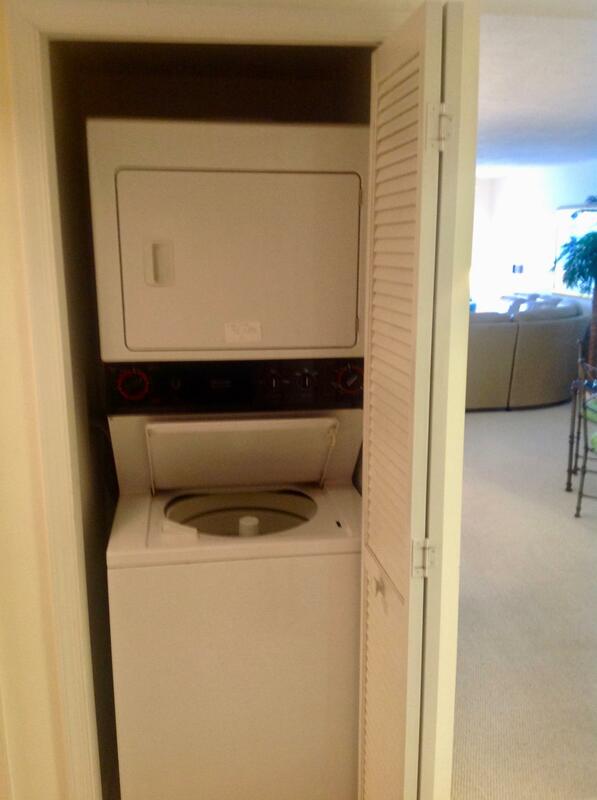 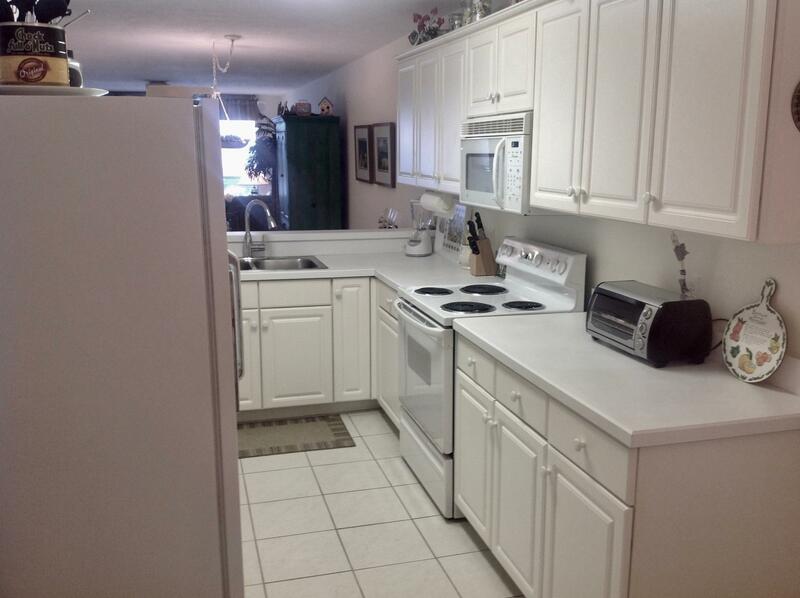 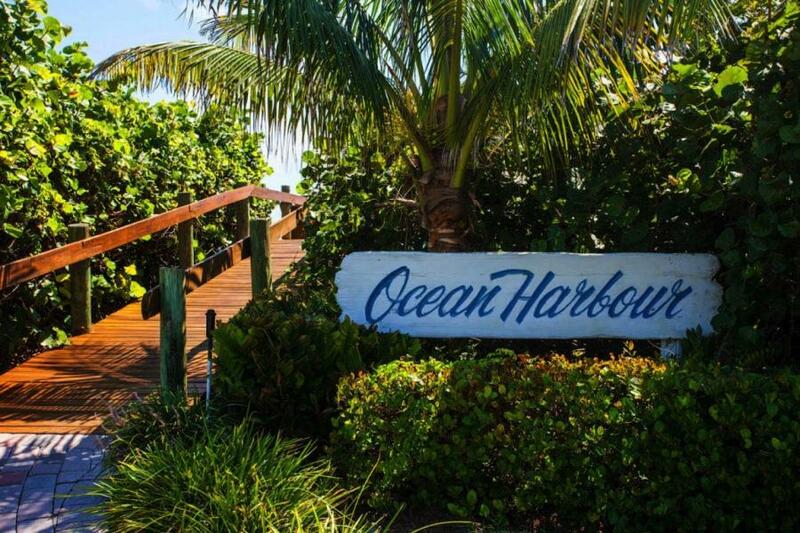 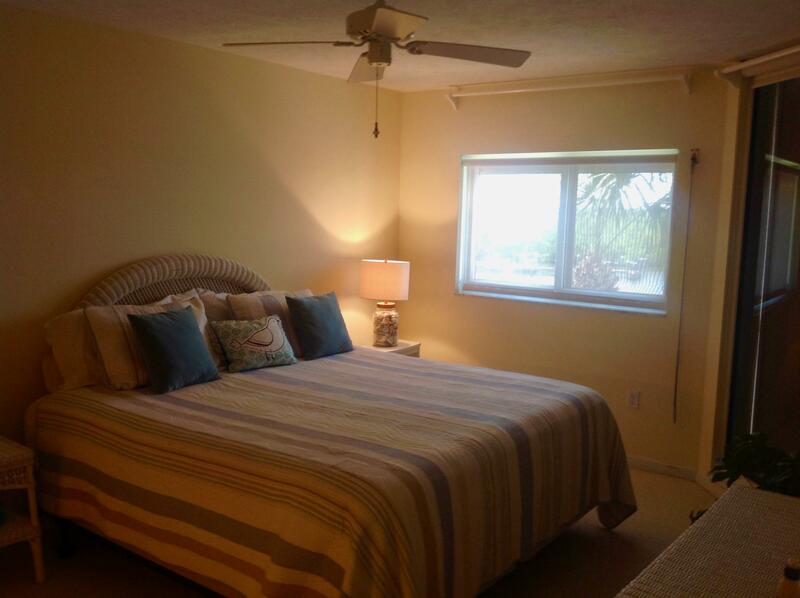 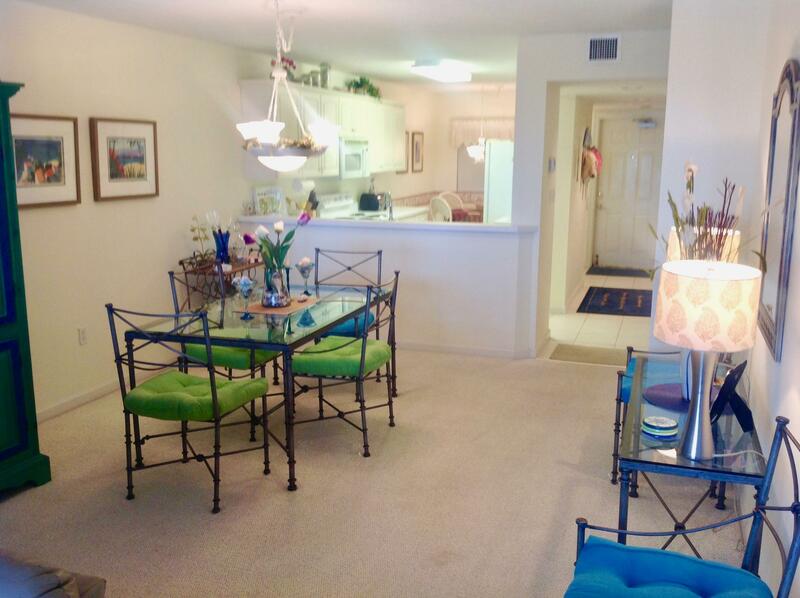 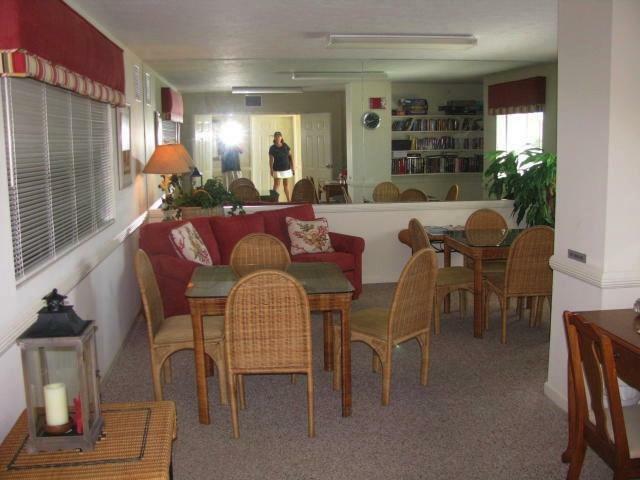 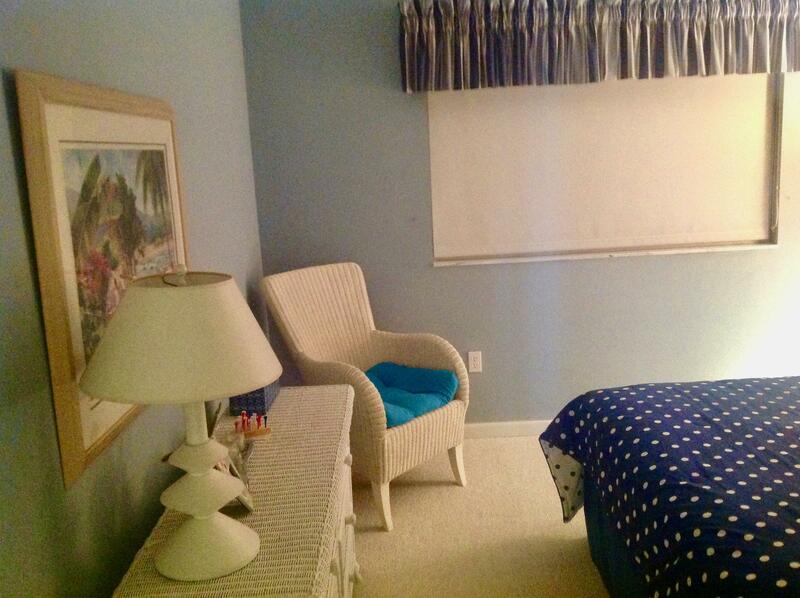 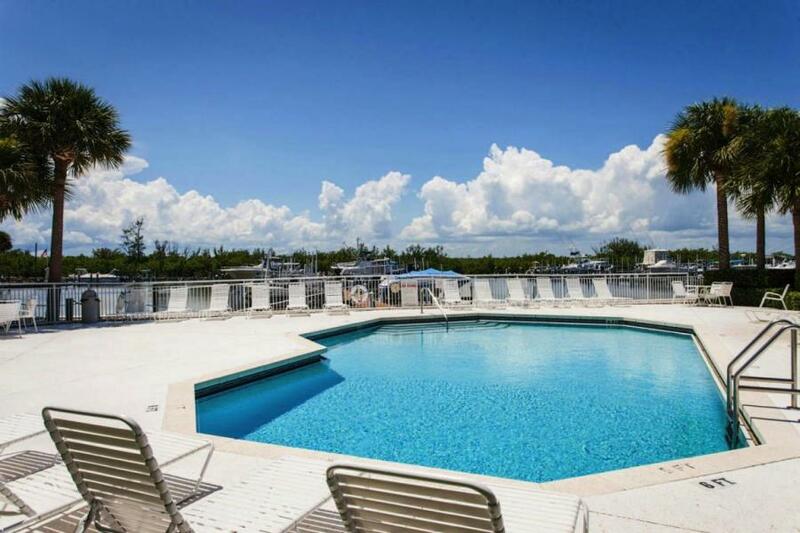 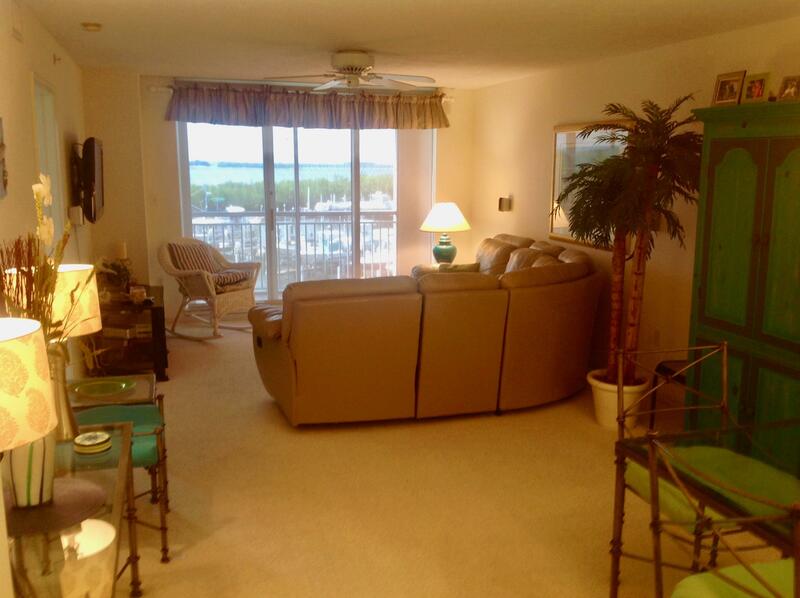 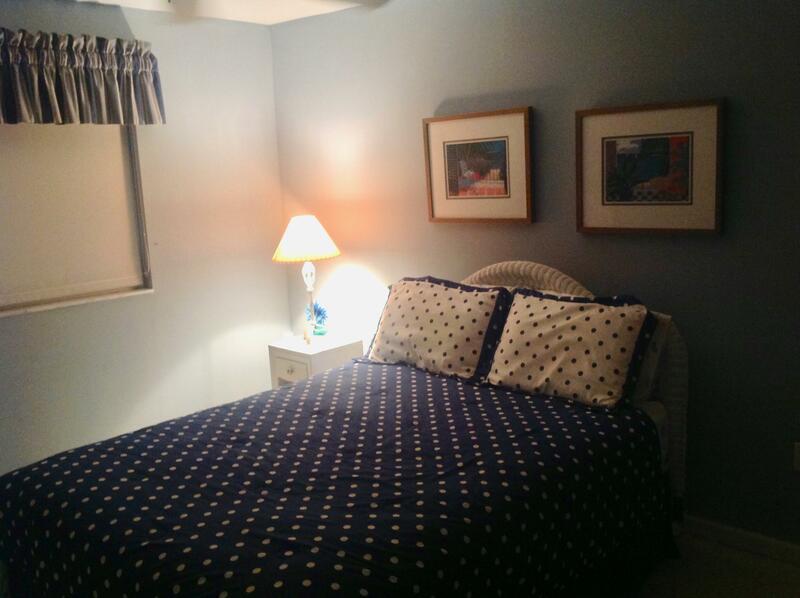 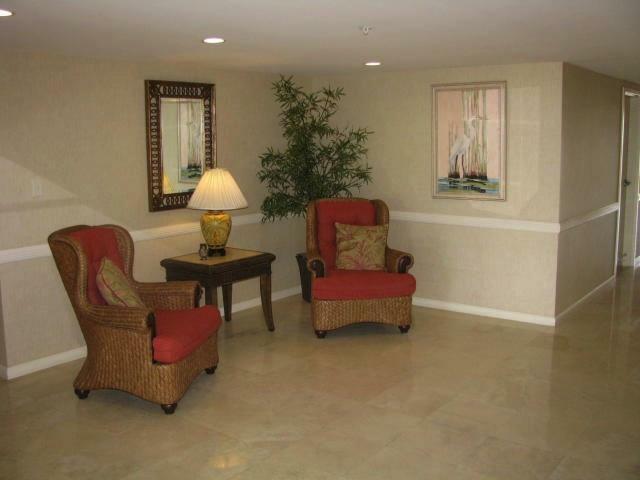 Public Remarks: 2 Bedroom 2 Bathroom unit located across from beach with deeded access. 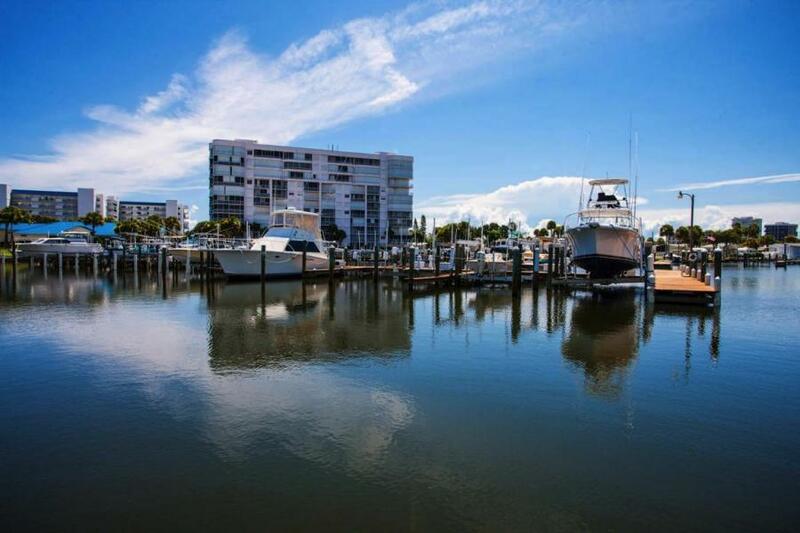 100 slip private deep water Marina. 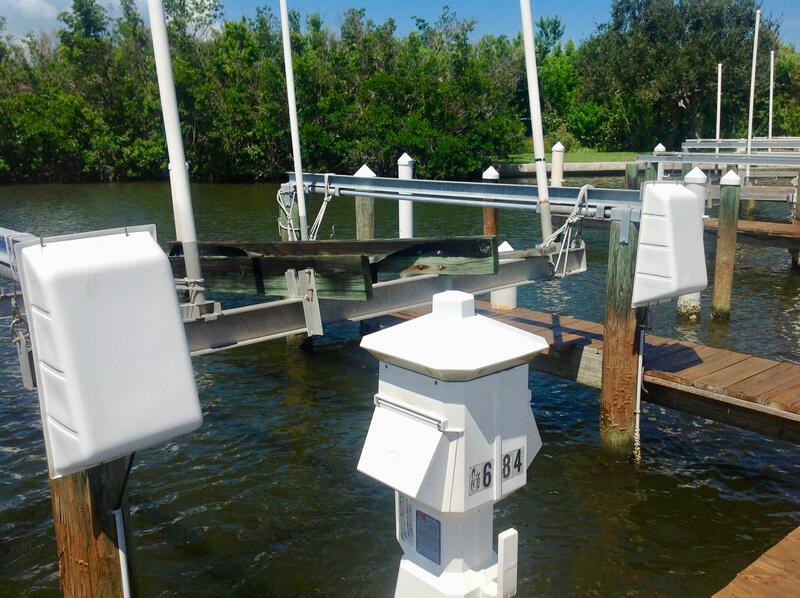 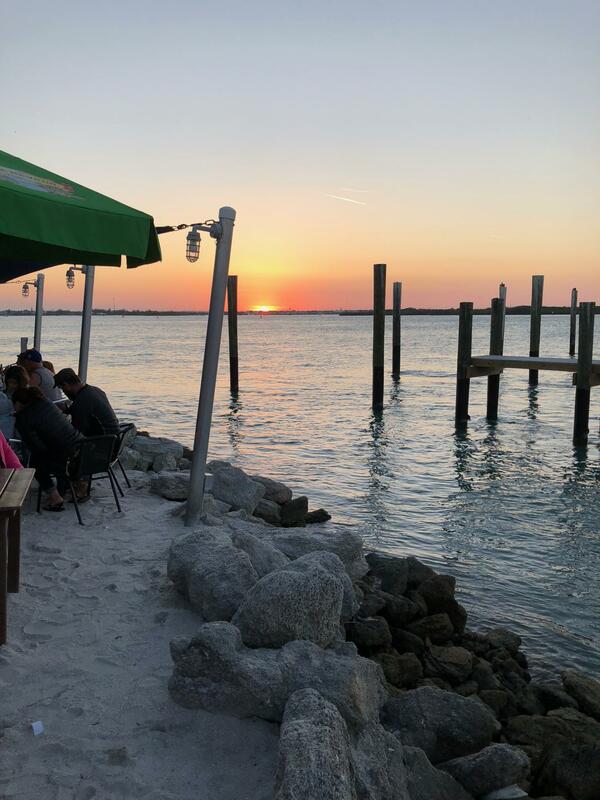 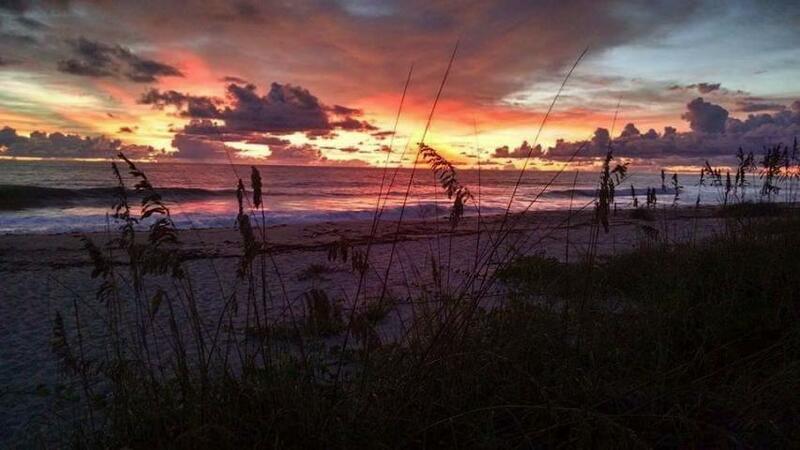 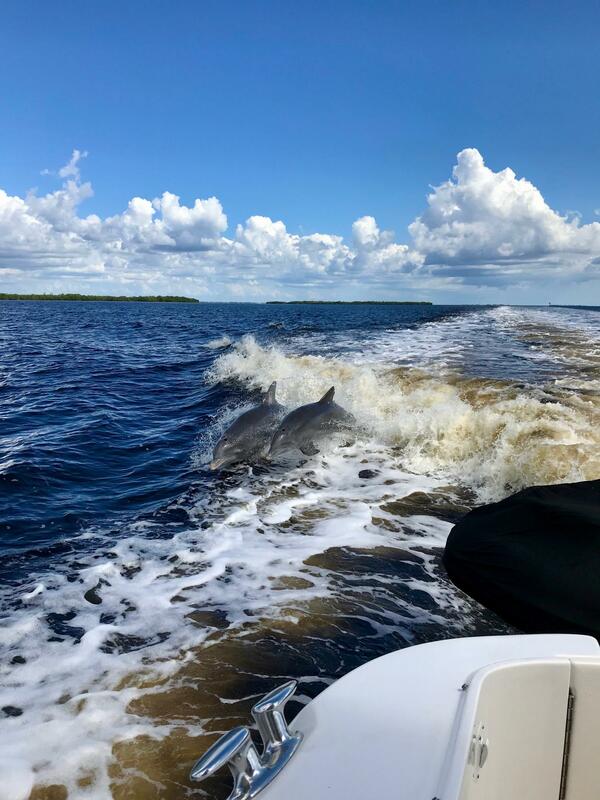 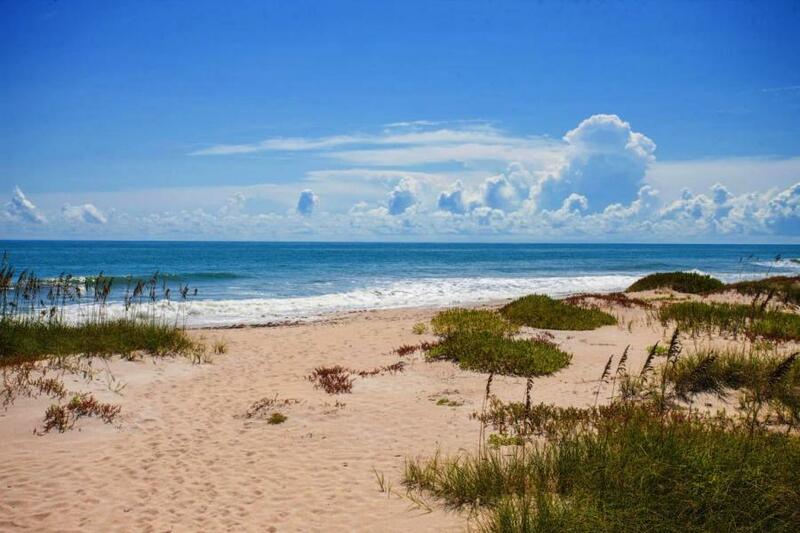 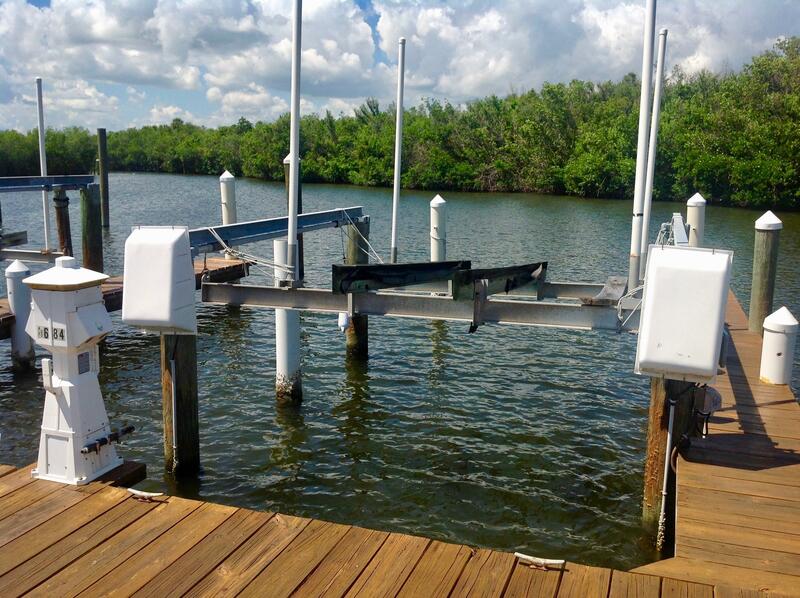 Minutes by boat to Ft. Pierce Inlet and offshore fishing and diving. 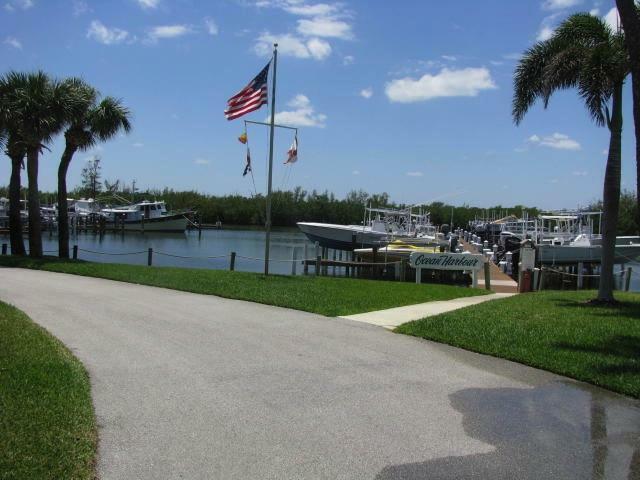 Boat Slip # 84 is included with sale of unit.